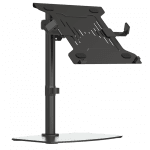 Correct ergonomics are essential to avoid injury and maximise productivity. 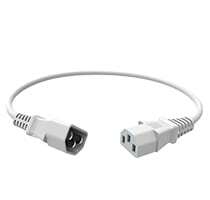 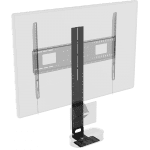 People who use a laptop (or tablet) with a second computer monitor should have their laptop screen at the same height as the monitor and have a separate keyboard on the desk. 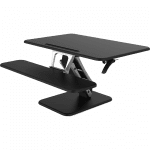 This mount combines the standard dual-desk post with a shelf (which comes in separate carton). 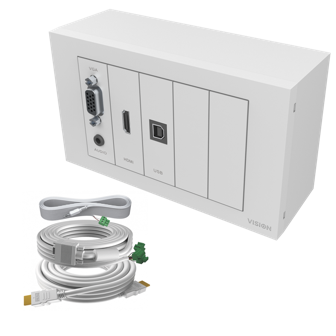 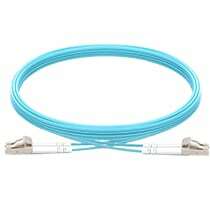 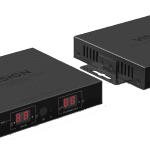 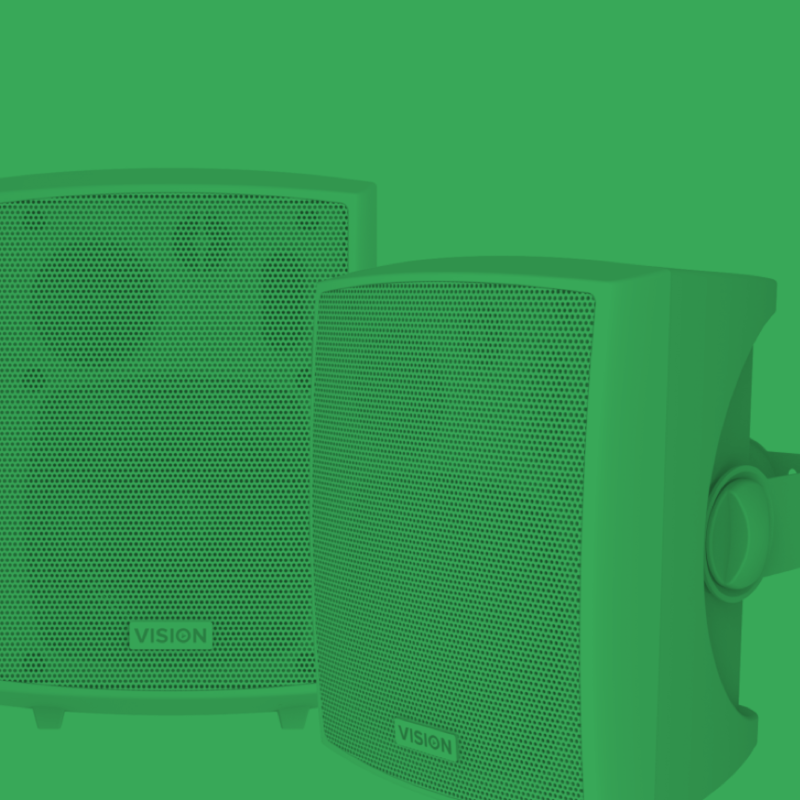 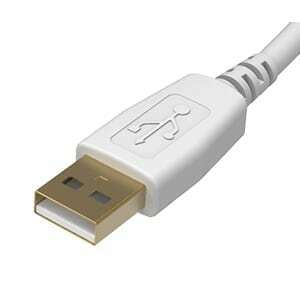 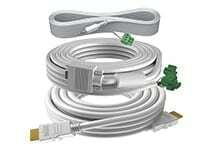 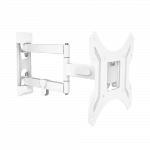 Vision have obsessed over the detail to make it as quick and easy to install. 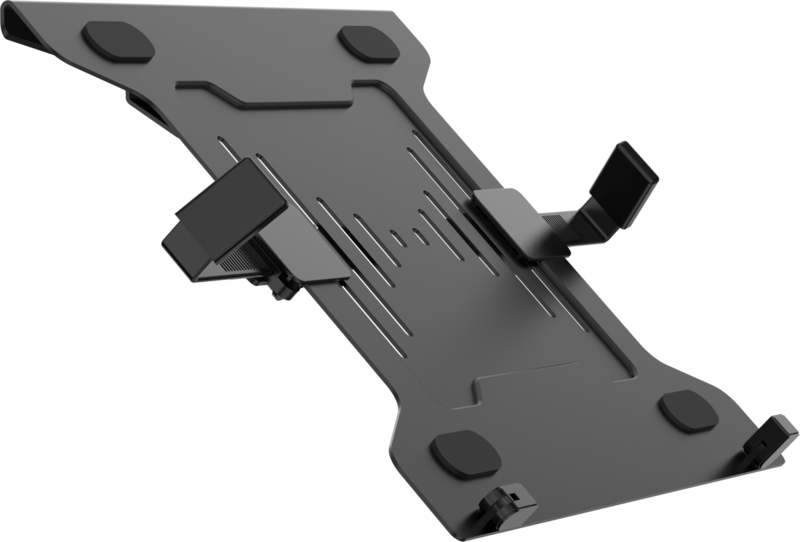 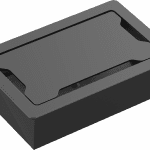 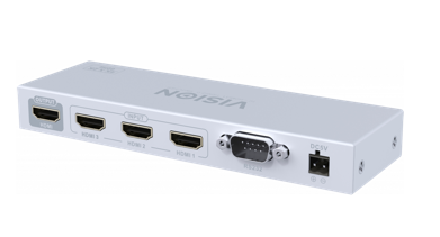 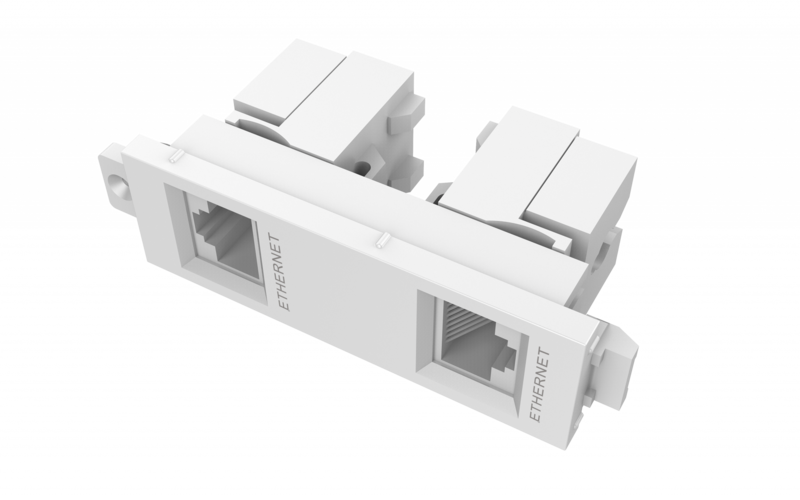 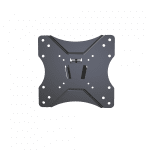 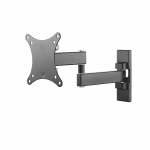 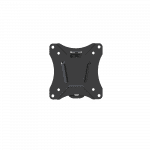 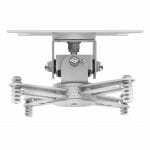 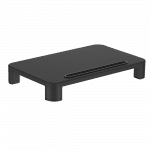 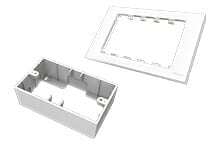 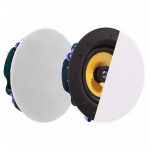 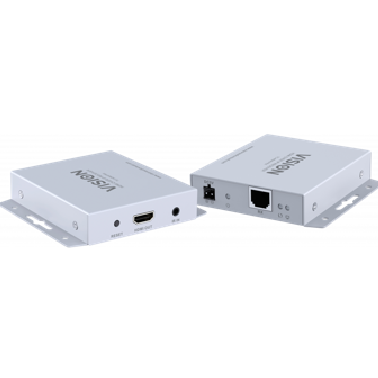 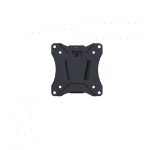 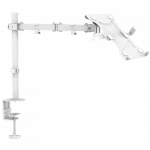 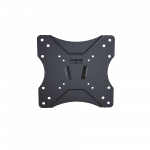 The arms offer a massive range of movement, and the VESA mount fits any monitors which have 75 x 75 mm or 100 x 100 mm rear mounting holes. 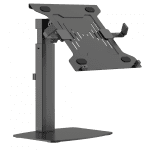 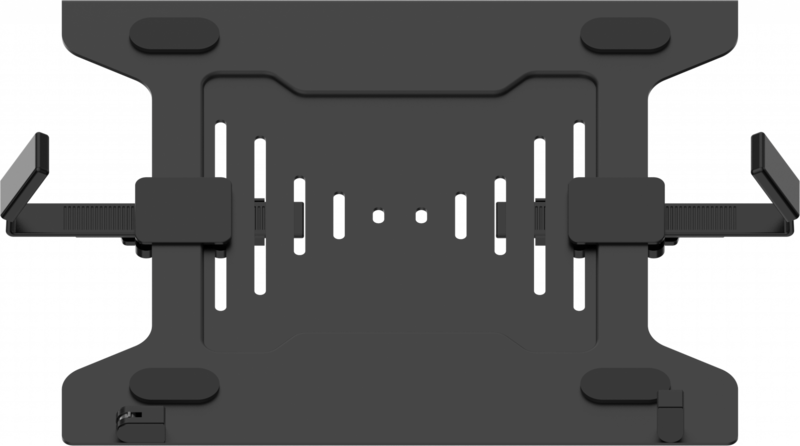 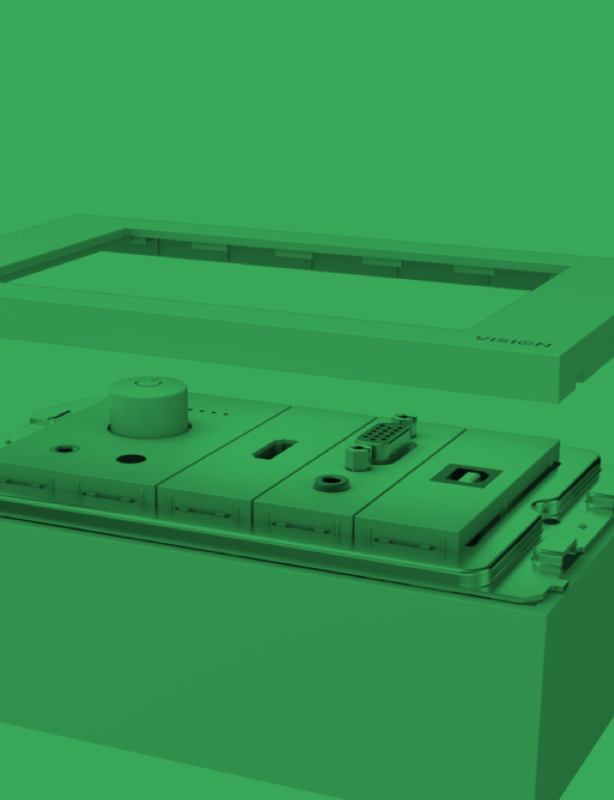 The laptop tray fixes to the desk post’s VESA plate – where the display would normally fix – which is quick-release. 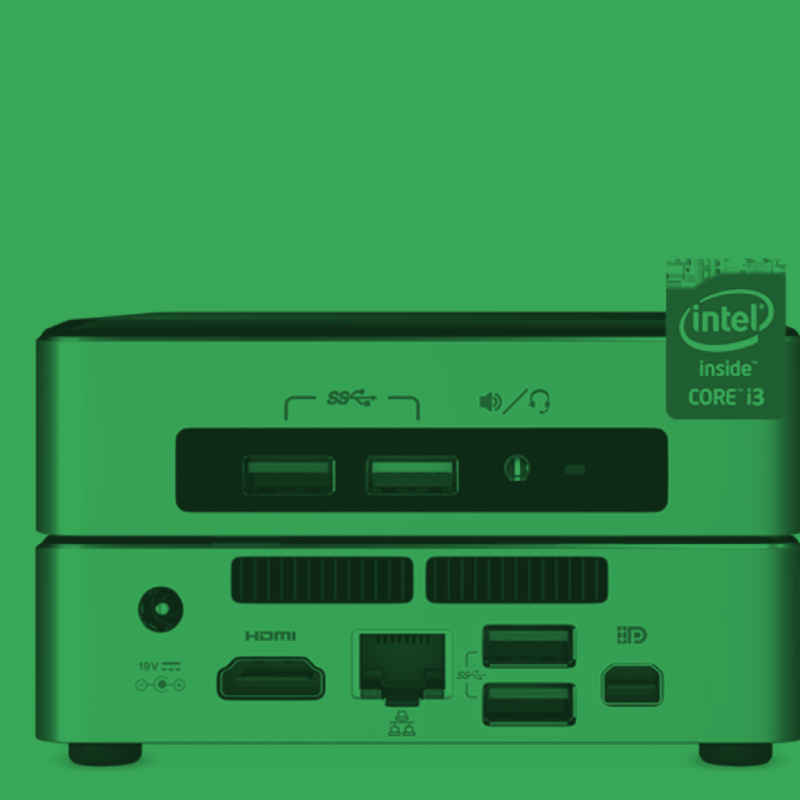 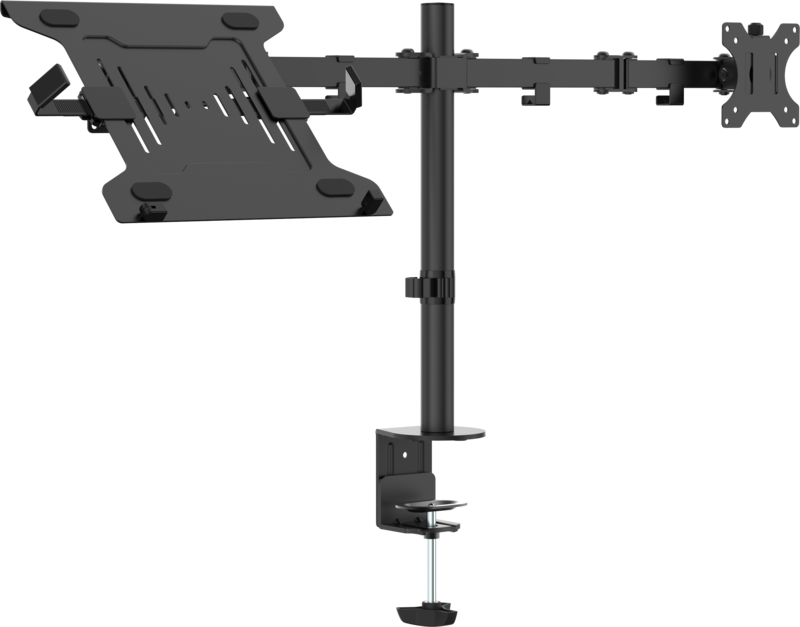 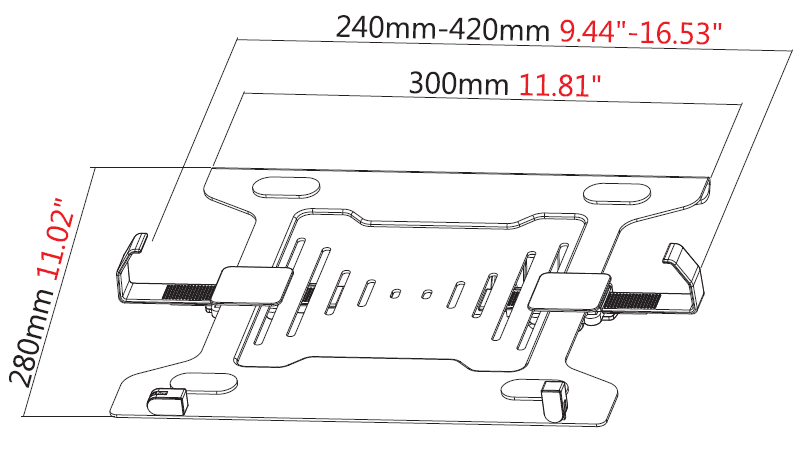 This mount can support a laptop up to 4.5 kg (9.9lbs), and a display up to 8.0 kg (17.6 lbs). 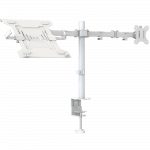 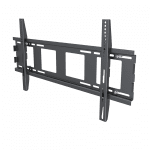 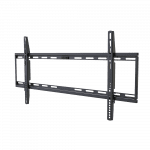 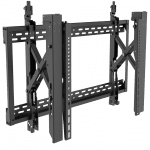 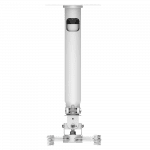 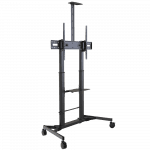 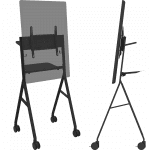 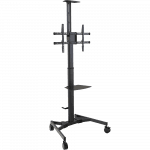 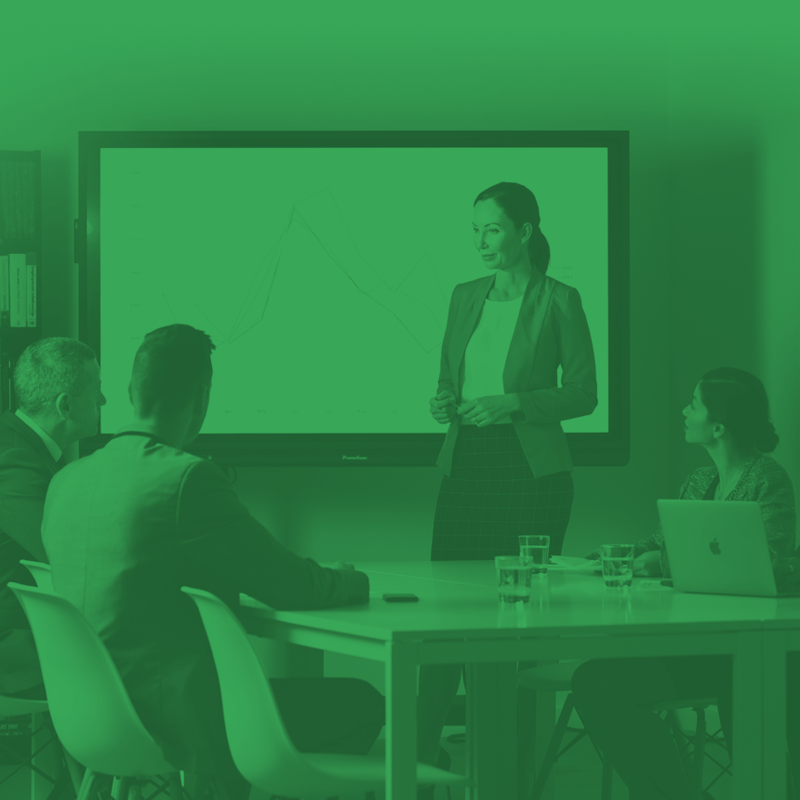 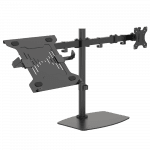 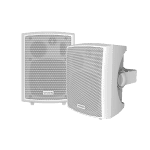 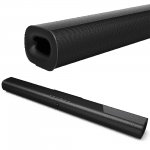 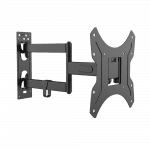 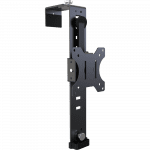 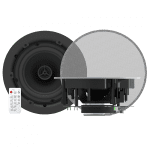 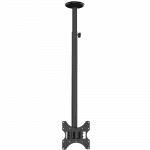 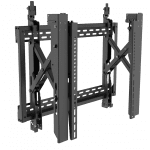 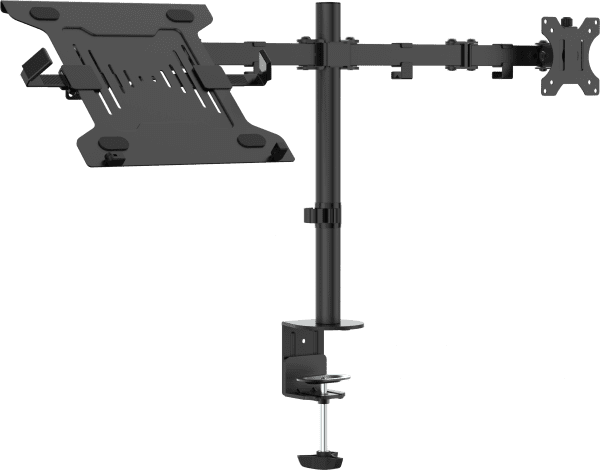 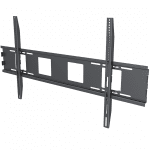 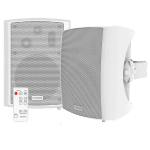 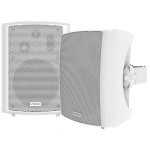 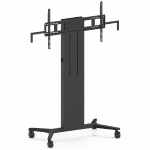 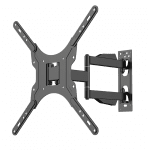 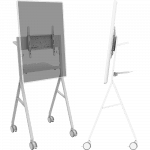 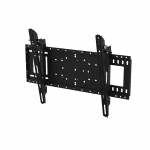 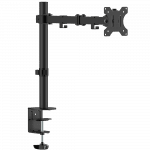 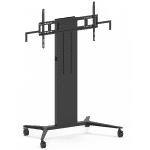 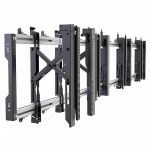 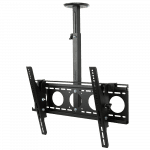 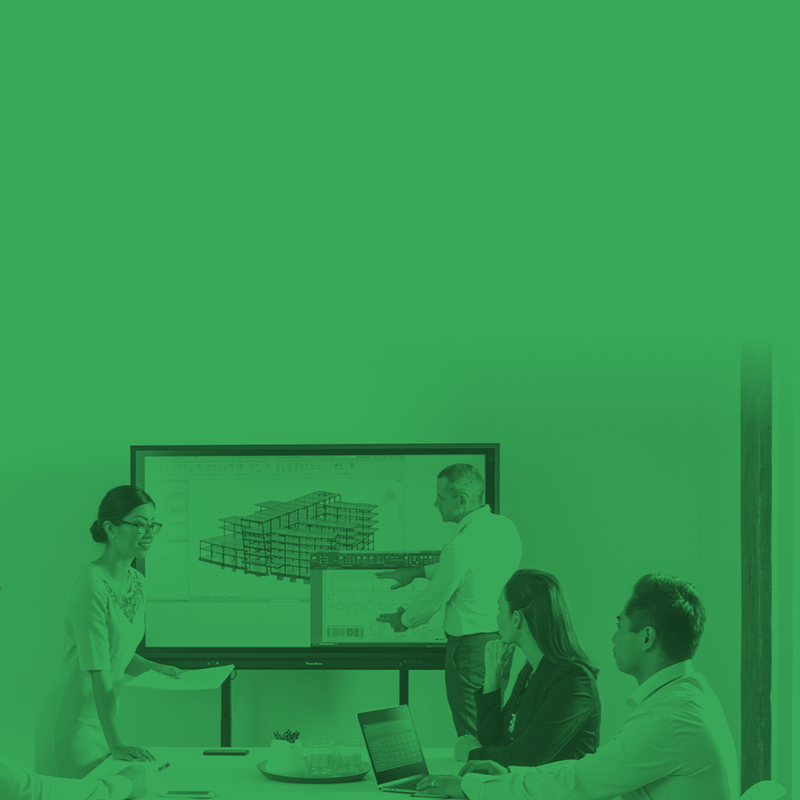 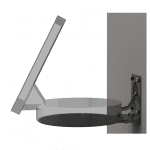 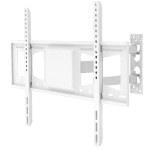 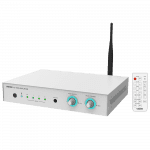 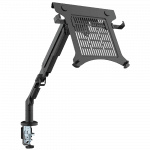 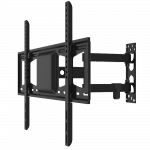 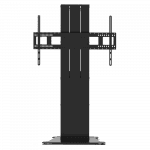 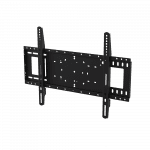 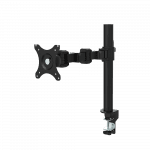 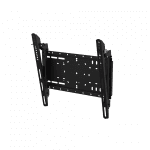 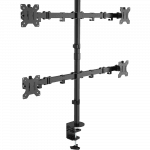 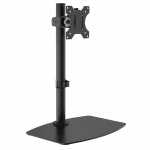 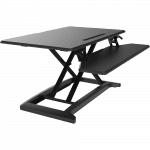 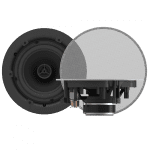 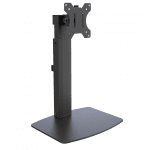 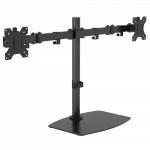 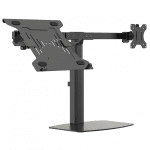 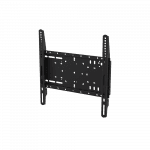 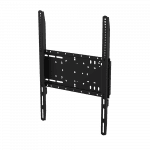 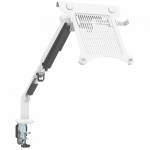 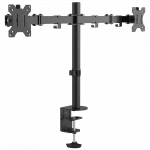 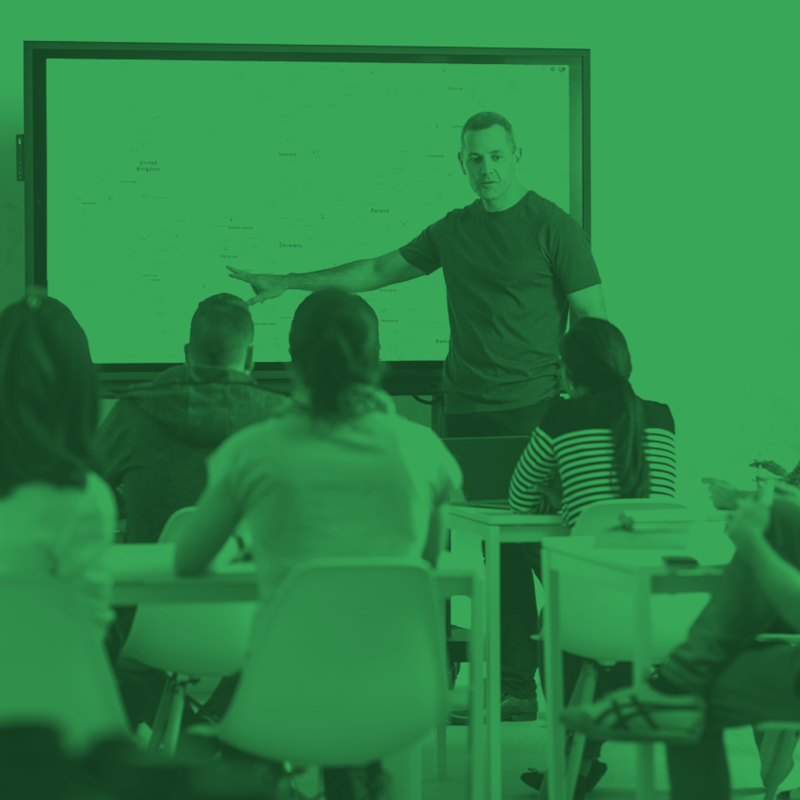 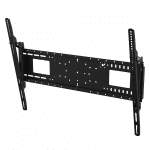 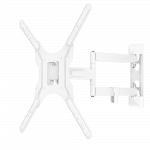 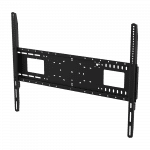 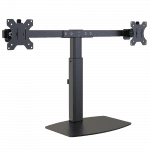 The recommended maximum size is 27”, but if a larger display has the correct mounting points and weighs less than the SWL this mount can support it safely. 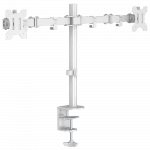 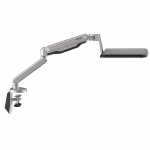 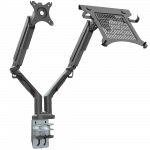 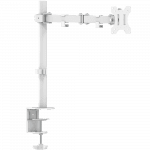 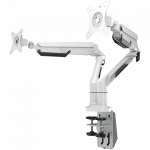 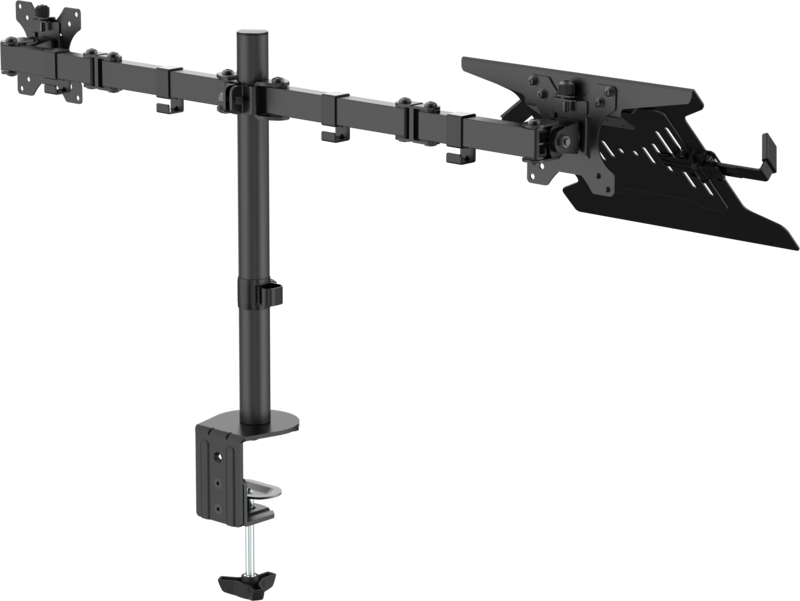 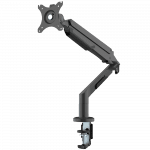 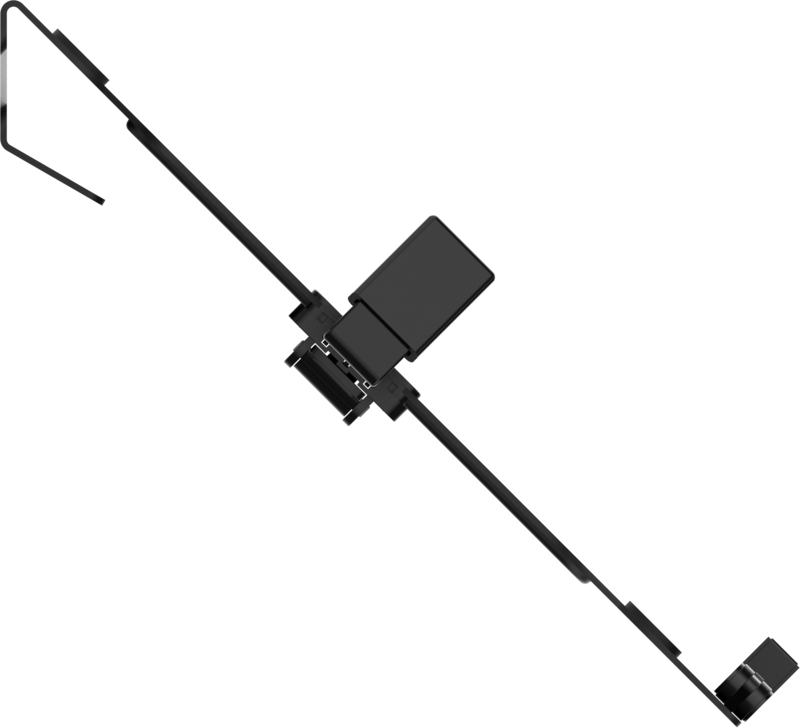 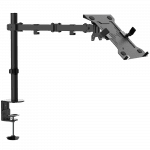 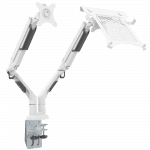 Two articulated points in the horizontal arm allow a huge range of positioning. 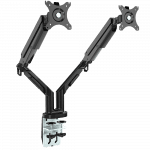 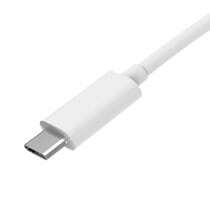 The arm reach is up to 460 mm (18″). 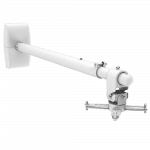 Slide the arm up and down the post, then lock off at required height with the quick release cam lever. 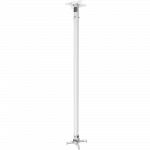 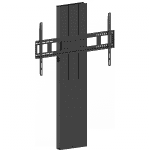 The post is 443 mm (17.3″) tall. 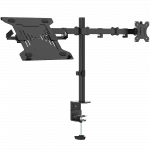 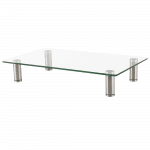 In some applications you might prefer to drill a hole in the table and fix the mount directly. 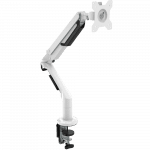 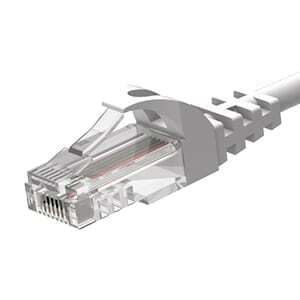 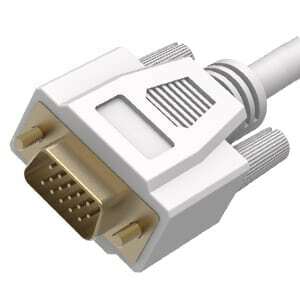 The ultra-flexible design allows -45-45° of tilt adjustment, and -90-90° of swivel range. 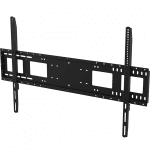 Easily move the shelf from landscape to portrait style.